Our Mission Statement reminds us to honour God in all that we do, think and say, just as Mary MacKillop did. From our Mission Statement comes our Vision. 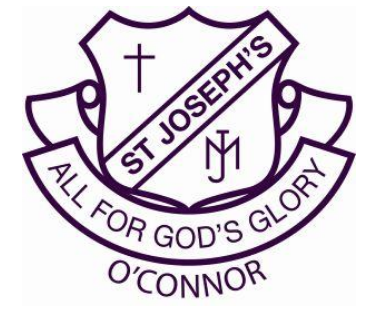 St Joseph’s School, O’Connor was founded by the Sisters of St Joseph who, inspired by Mary MacKillop, opened our school in 1956, making it the second oldest operating Catholic primary school in the ACT. We are proud of the heritage and history of our school and are ever mindful of the past as we embrace the future. Many of our families have past associations with St Joseph’s and parents are enrolling their children at our school based on their own happy and positive memories of a much-loved school. St Joseph’s School is located in the leafy inner-north Canberra suburb of O’Connor which is abundant in well-established trees and gardens; a setting which contributes to the ambiance of the school and its surroundings. Our community is drawn from local suburbs as well as nearby villages in NSW with a resurgence of young families in the suburbs of O’Connor, Lyneham and Turner contributing to more local enrolments. The campus is made up of an eclectic mix of buildings dating back to the original double-storey brick wing to the purpose-built Early Learning Centre and Library/Learning Hub. Our Early Learning Centre offers pre-school and long day-care for four year olds. Our school is proud to offer teaching and learning of excellence for Preschool to Year Six. The school motto, “Ad majorem dei gloriam”, is the motto of the Jesuit order and means “To the greater glory of God”. At St Joseph’s School it is adapted as ‘All for God’s glory’ and it reminds us to honour God in all that we do, think and say, just as Mary MacKillop did. St Joseph’s School is located among an array of magnificent trees. They stand tall and strong and have endured the passage of time and all types of weather. 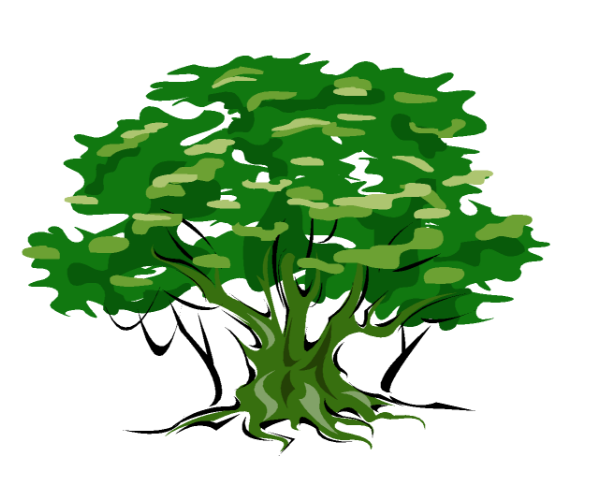 These trees are a symbol of strength, shelter, support and sustainability. St Joseph, the carpenter, relied on trees from his surrounding region to supply the resource of his trade – timber. Timber has many qualities and characteristics and its uses are numerous. We embrace the tree as a symbol of our connection with St Joseph, our patron saint, and as a representation of the spirit that is St Joseph’s School and its community.